Bleach in an overhead locker caused a regional airliner in New Zealand to abandon its scheduled flight and return to the airport. The ATR-72, operated by Mount Cook Airline, was flying from Wellington to Christchurch on Saturday when passengers smelled a strong chlorine odour about 10 minutes after take-off. The aircraft was at 9000 feet with 65 people on board. The airliner returned to Wellington where some passengers who felt unwell were treated by airport staff after leaving the aircraft. 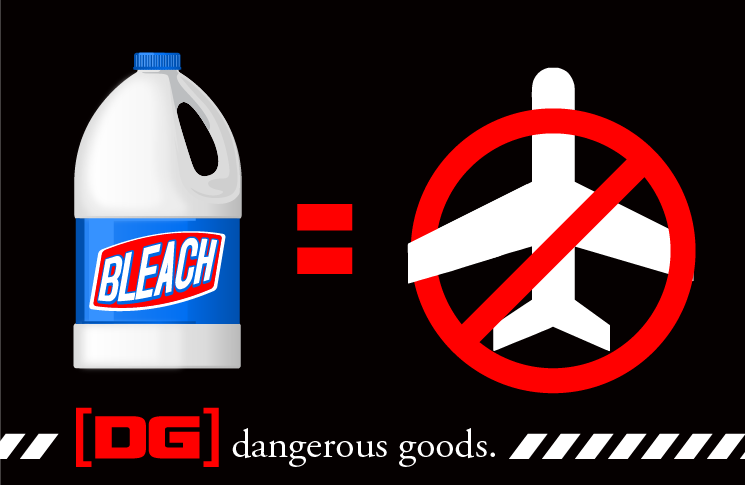 A leaking bottle of bleach was found in an overhead locker. A police spokeswoman said no charges had been laid over the incident. The passengers caught later flights. 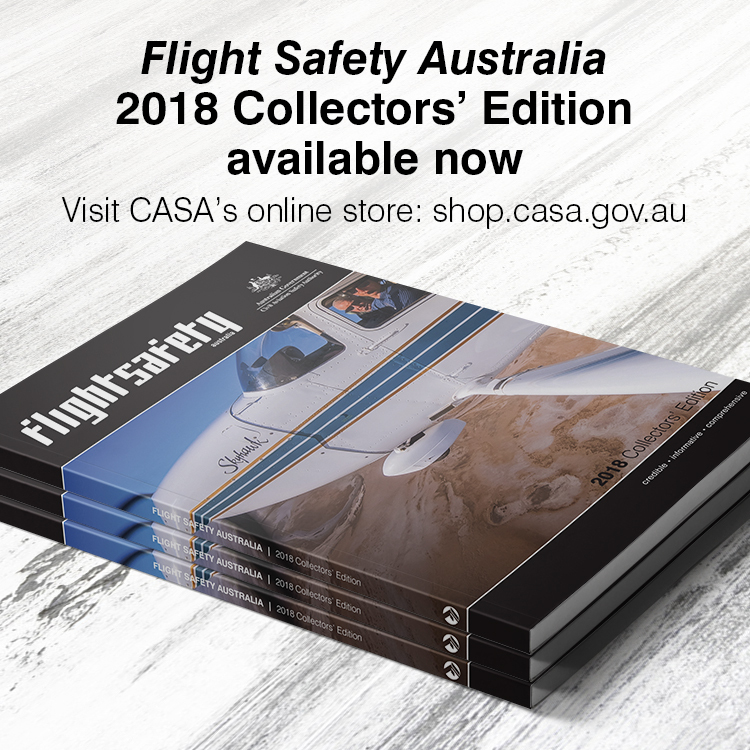 Had the passenger with the bleach used CASA’s dangerous goods app they would have found it is not permitted as cabin luggage or checked luggage. The app is available free on the App Store for Apple devices, free on Google Play for android devices, and is now on the open-source Web app page. Dangerous goods should require a method of detection other than the voluntary use of an app. This should have been stopped by airport security. It appears that domestic flights in NZ are not subjected to rigorous screening.